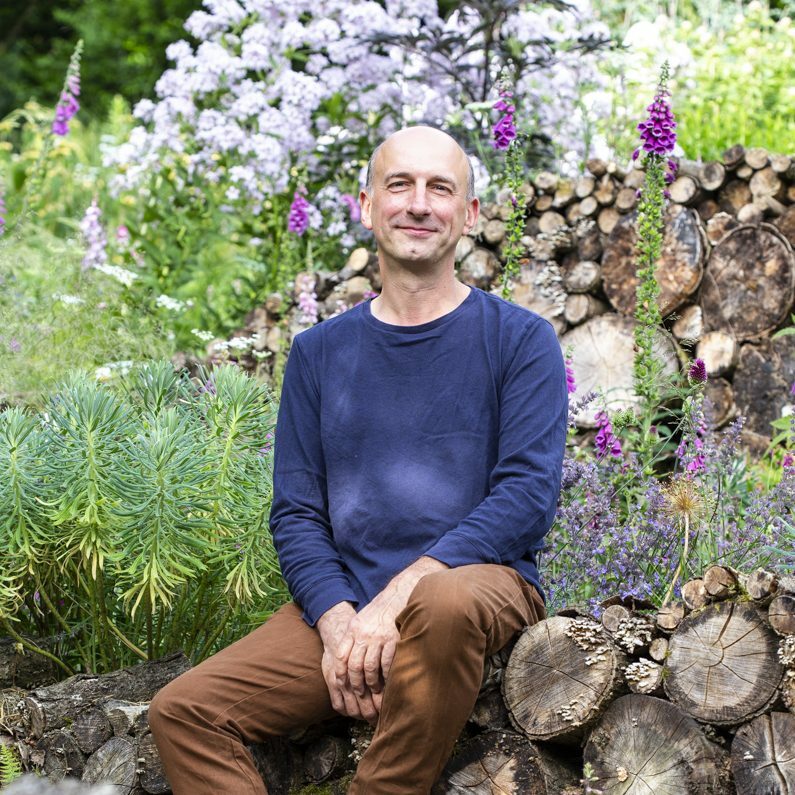 Nigel Dunnett is Professor of Planting Design and Urban Horticulture in the Department of Landscape Architecture at the University of Sheffield, and is one of the world’s leading voices on innovative approaches to planting design. He is a plantsman, designer and pioneer of the new ecological approach to planting gardens and public spaces. His work revolves around the integration of ecology and horticulture to achieve low-input, high-impact landscapes that are dynamic, diverse, and tuned to nature.